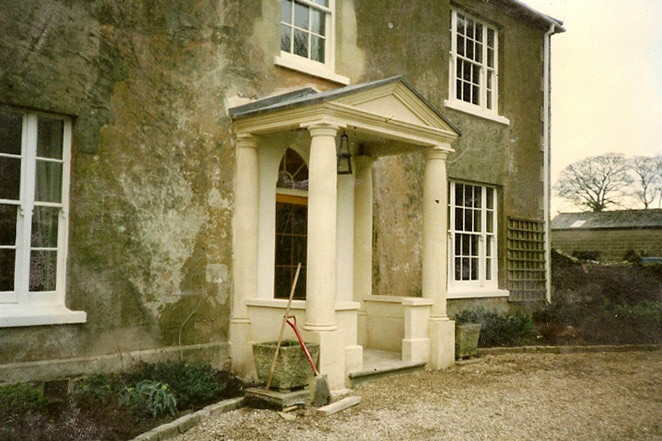 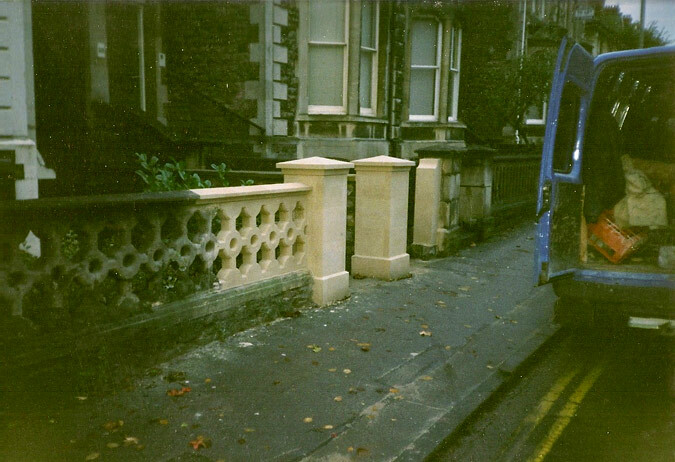 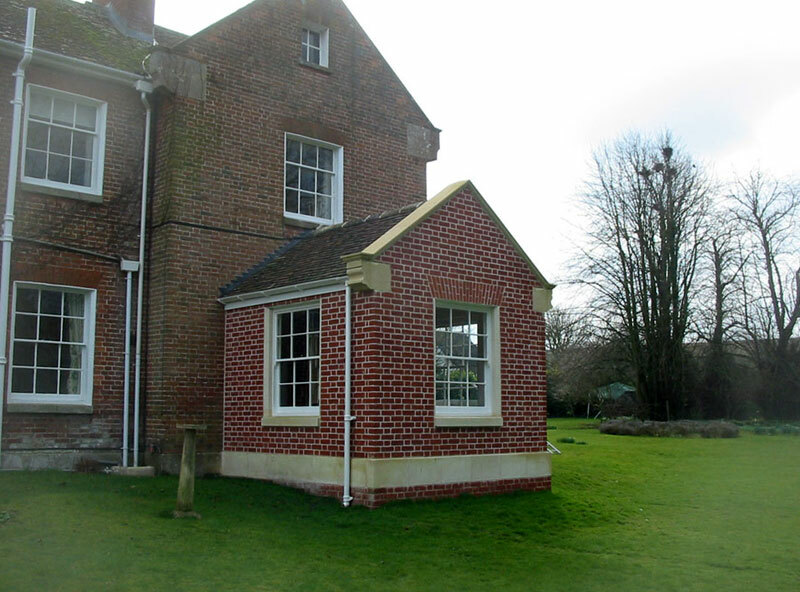 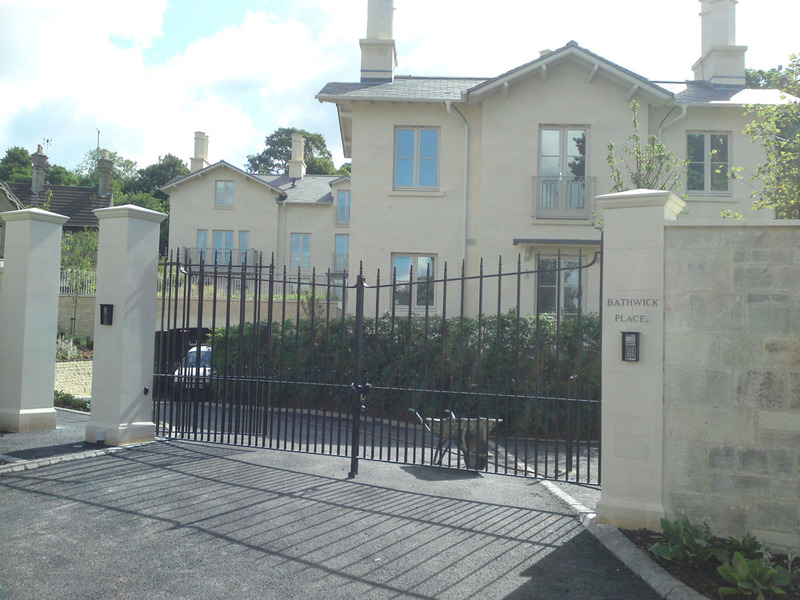 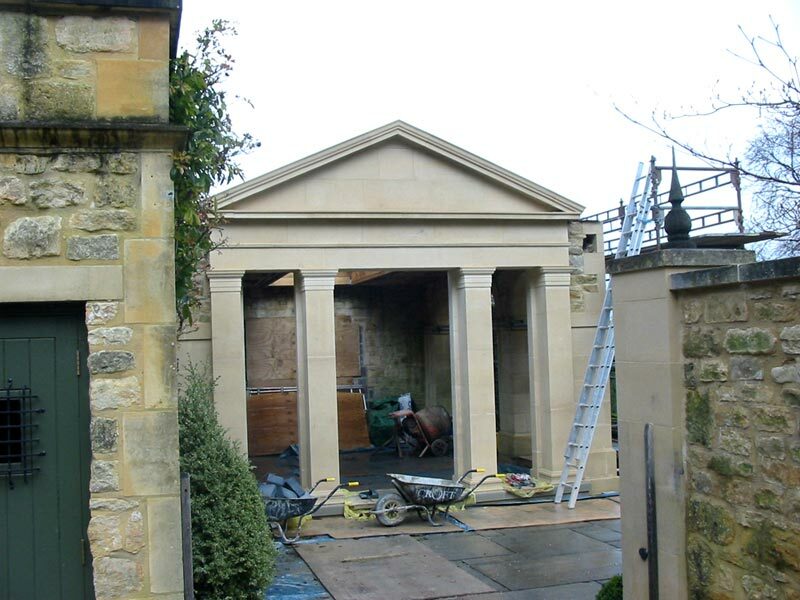 We supply the vast majority of our stone for architectural work. 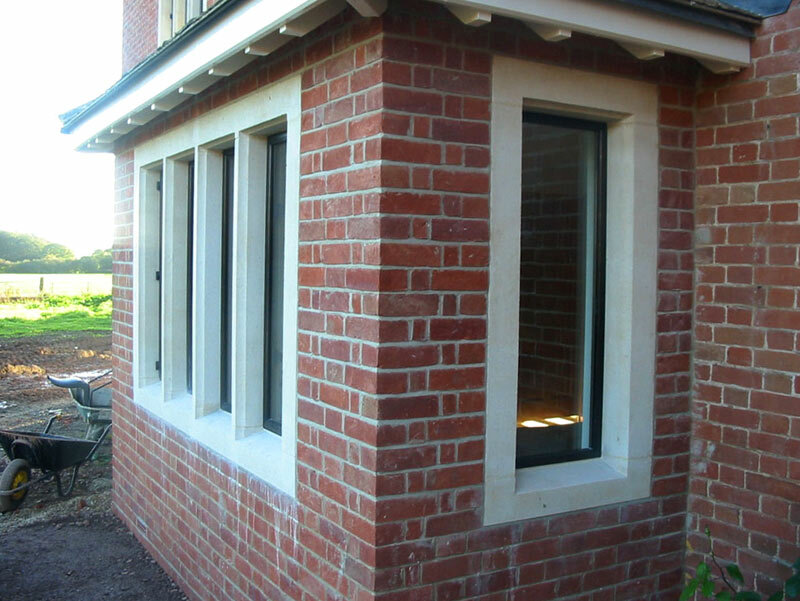 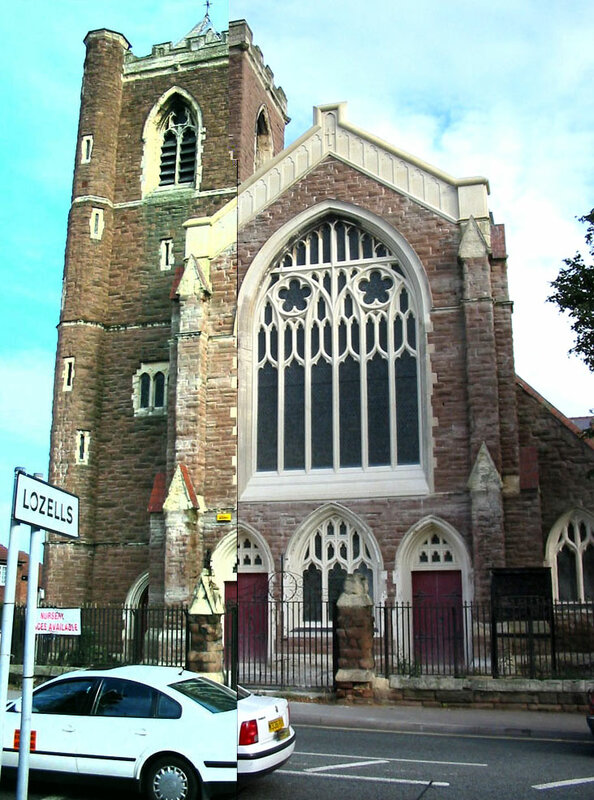 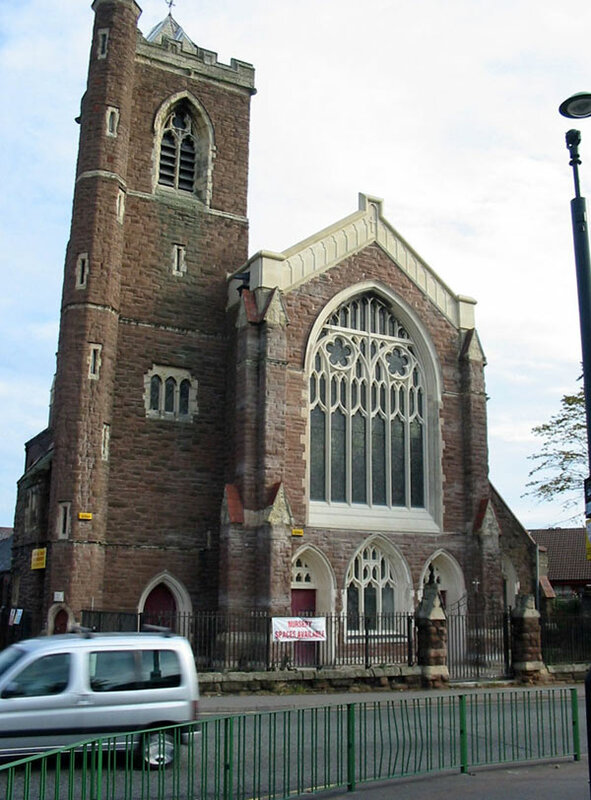 This includes both new builds and restoration projects. 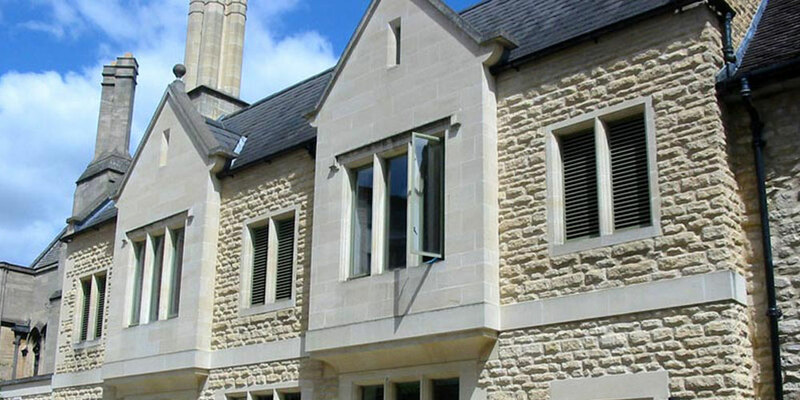 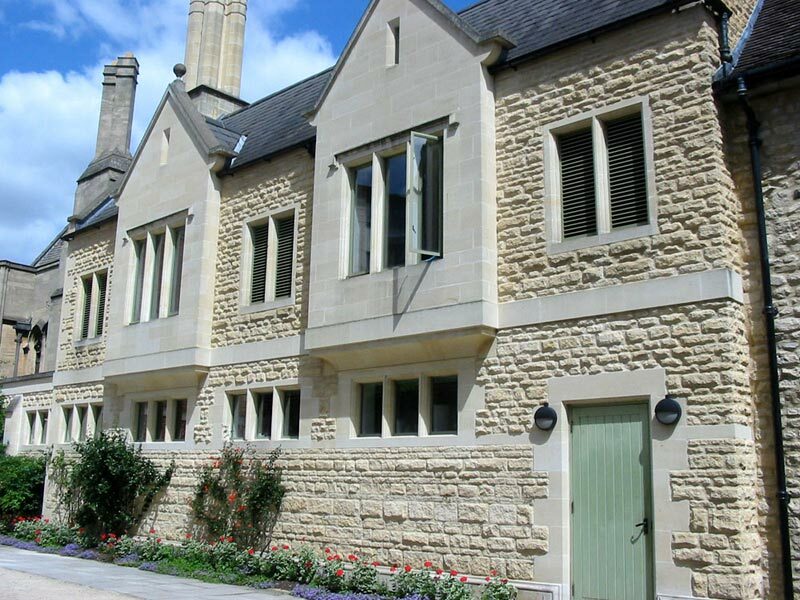 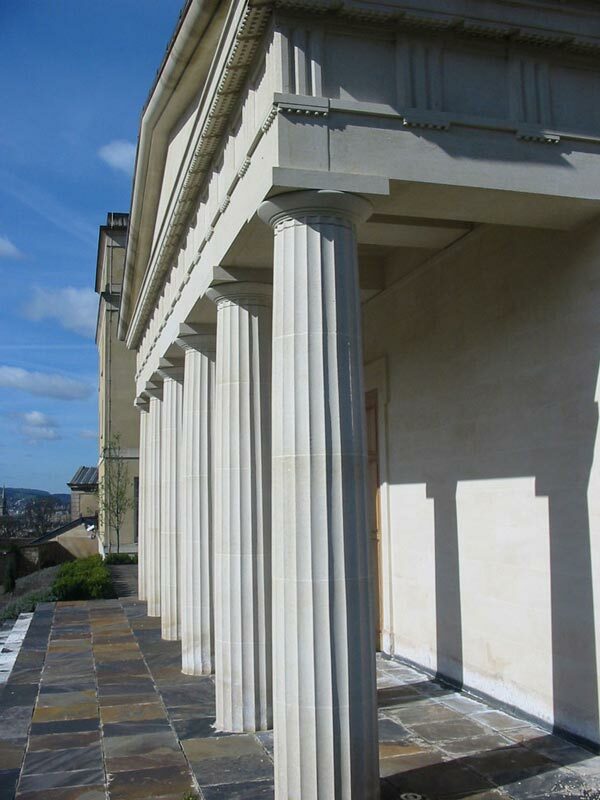 Take a look at some of the structures we have supplied stone and masonry products for including the Bath Spa Hotel & Manchester College, Oxford. 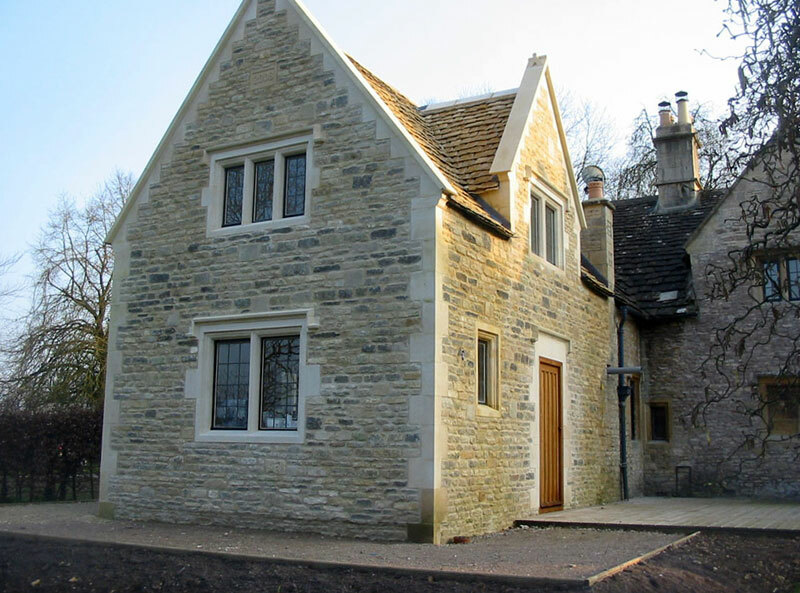 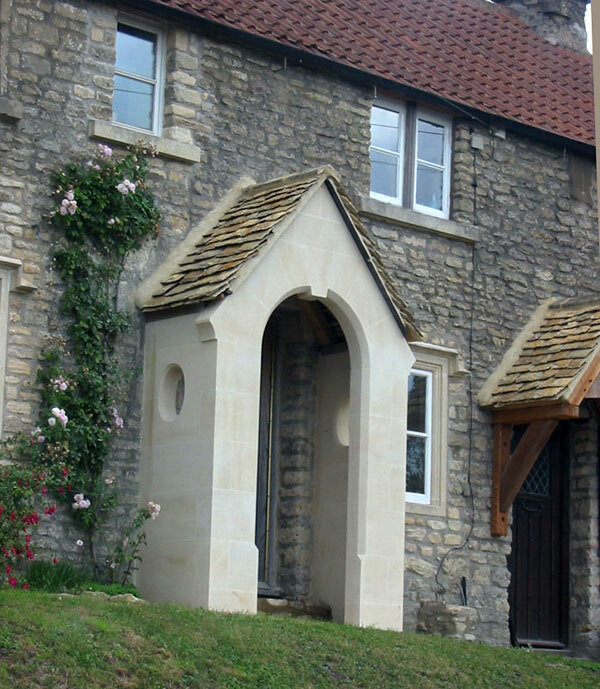 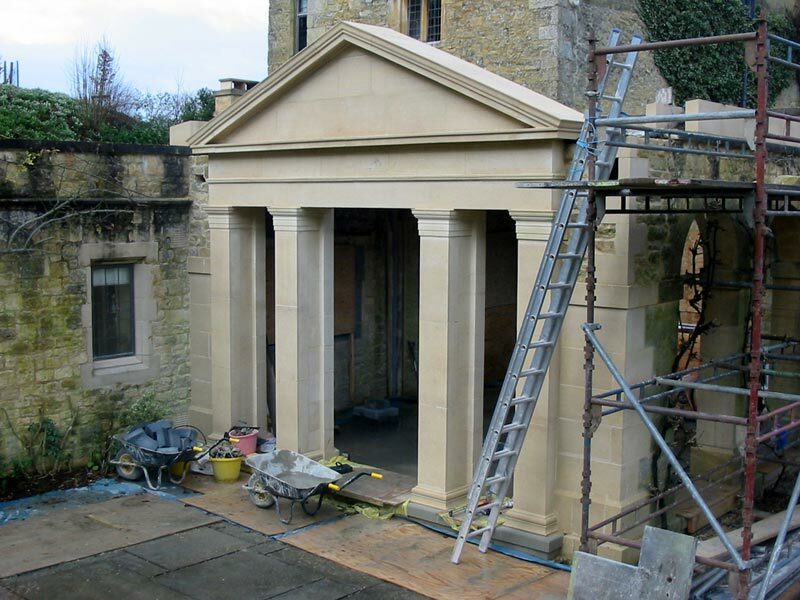 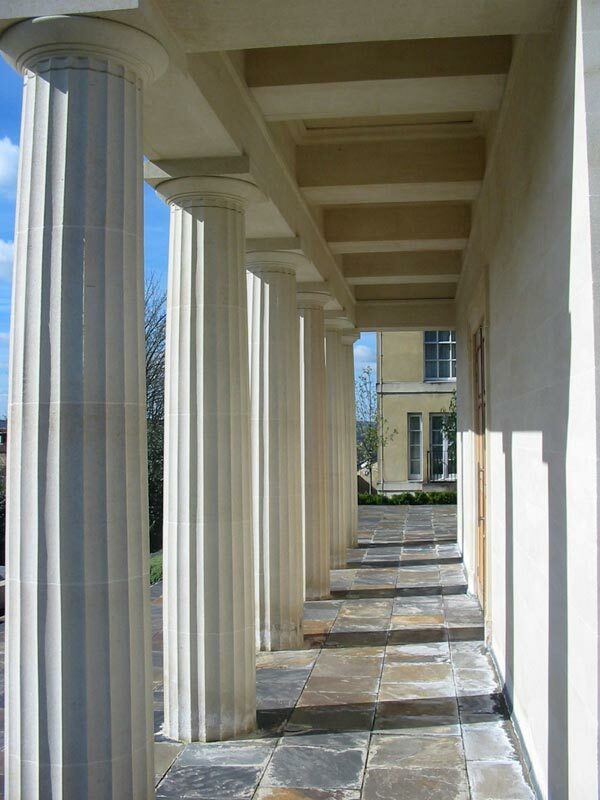 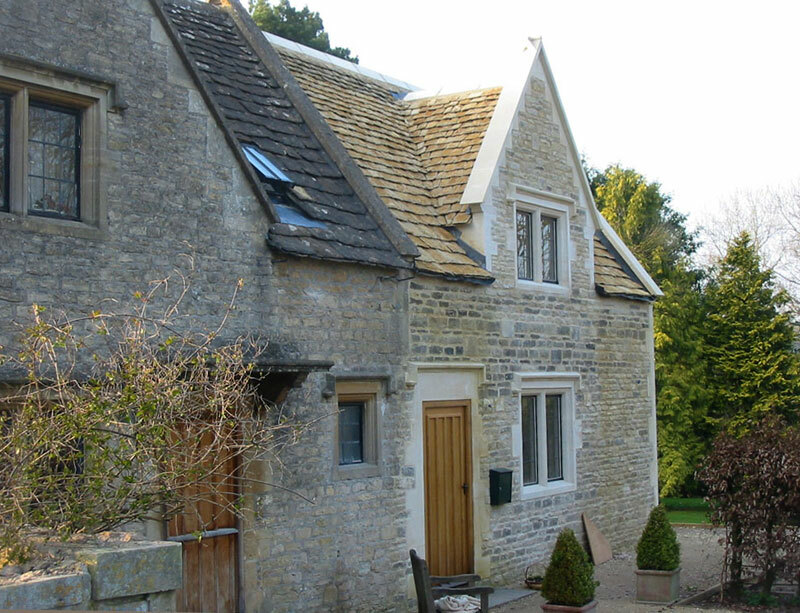 Our stonemasons are based in Corsham, between Chippenham & Bath.